Project included ceiling drywall demo and new drywall installed along with new electrical museum quality lighting for extensive art collection. Carpentry included new crown molding, chair rail, mantel, french doors and baseboard installations. 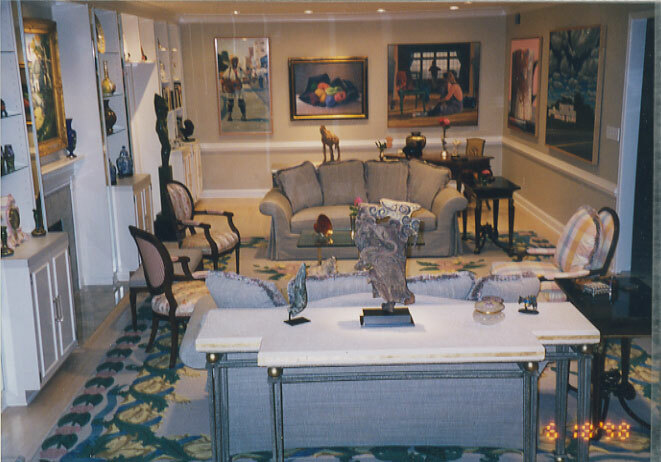 Also, all room area painted finishes and all wall remount installation of artwork.